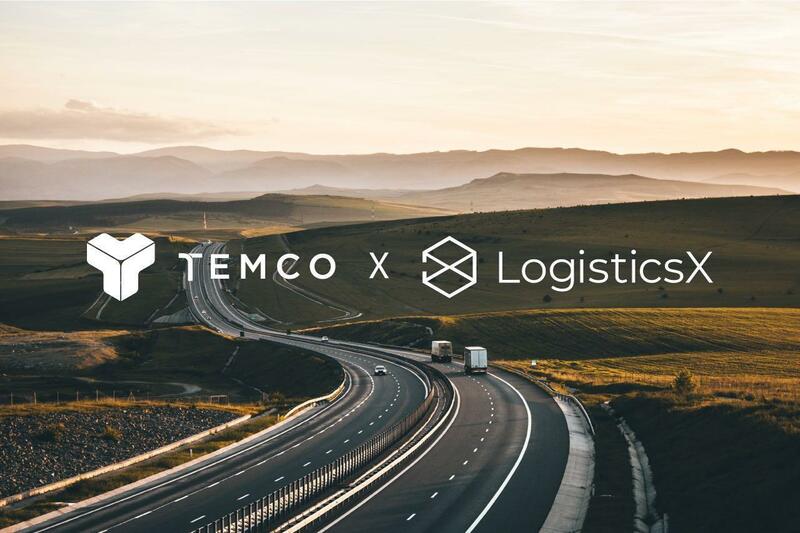 Singapore, 7 November 2018 – Bitcoin-based (RSK) supply chain platform “TEMCO” and decentralised last mile logistics platform LogisticsX are proud to announce the signing of a strategic partnership on 7 November 2018, kickstarting the Global Supply Chain & Logistics Alliance (GSLA). The alliance is led by TEMCO with LogisticsX the pioneer member in this alliance. GSLA seeks to solve supply chain management problems across the globe by bringing together supply chain and logistics blockchain projects as well as industry experts. While there are many innovations introduced in this space, there are still many hurdles and questions to be solved because of the differences in regulations, culture, language, and business ecosystem. GSLA can improve the awareness of the problem and share ideas to create a better solution. Among the many issues the GSLA seeks to solve is one of localization when companies expand overseas. No single blockchain project can navigate every detail of the business ecosystem in every country alone. Therefore, through expertise gained from operating in each country’s ecosystem, GSLA partners will seek out a joint solution that will allow for the best practices of each local partner to be shared. TEMCO is a blockchain-based startup that aims to connect isolated supply chains, developing unique services for the benefit of businesses in the industry. The firm also offers companies with Business Intelligent tool to help them access interconnected data efficiently on the blockchain. TEMCO recently secured institutional investment from “Korea Investment Partners” (KIP), the foremost leading venture capital of Korea. KIP has been investing in growing billion-dollar companies such as: Naver, Kakao, Korbit, DoubleU Games, Bithumb and now TEMCO. LogisticsX is a decentralized platform that aims to transform the last mile delivery ecosystem by enforcing global logistics standards using smart contracts to increase traceability, transparency, and reducing friction between all logistics stakeholders and consumers. They recently secured US$3 million in a private round of funding from ICON Foundation, De-Block & Bluewhale Foundation, Gilga Venture Capital, Inchain Capital & CRC Capital. TEMCO is the world’s first supply chain management platform on the Bitcoin (RSK) network. TEMCO provides companies with the Business Intelligence (BI) tool, an analytical tool that helps companies to efficiently access the interconnected data on the blockchain. From the consumer side, TEMCO is developing applications where consumers can transparently view the distribution process from the beginning to the end. Through transparency of blockchain, TEMCO helps to ensures credibility and traceability. For more information, please visit temco.io. LogisticsX aims to utilise blockchain technology to create a decentralised platform that will transform last-mile logistics. LogisticsX envisions to set forth a global standard for communications between logistics stakeholders to increase efficiency, transparency, and security in the global parcel delivery network.